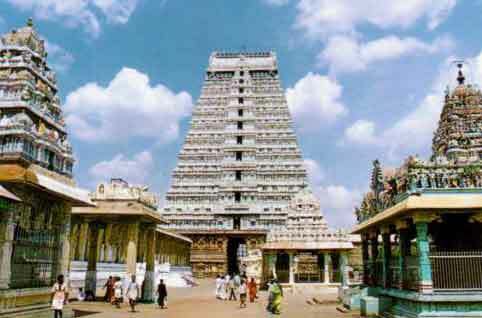 Annamalaiyar Temple is dedicated to the deity Shiva, located at the base of Annamalai hills in the town of Thiruvannamalai in Tamil Nadu. It is significant to the Hindu sect of Saivism as one of the temples associated with the five elements, the Pancha Bhoota Stalas, and specifically the element of fire, or Agni. Shiva is worshiped as Annamalaiyar or Arunachaleswarar, and is represented by the lingam, with his idol referred to as Agni lingam. His consort Parvati is depicted as Unnamulai Amman. Bramha and Thirumal entered into a debate among themselves so as to ascertain who was the greatest. Lord Siva was asked to be the judge. Lord Siva told them that whoever was able to see his crown as well as his feet would be termed as the greatest. ThenSiva transformed himself into a Jothi, touching the heaven and earth. Thirumal took the avatar of a wild boar and dug deep into the earth to find Siva's feet but at last accepted defeat. Bramha took the form of a swan and flew to see the crown of Siva. So Brahma lied, saying he had seen the crow. Siva became angry at the deception and cursed that Bramha should have no temple on earth and that the thazhambu flower should not be used while praying to Lord Siva. The place where Lord Siva stood as a column of fire to eliminate the ego is Thiruvannamalai. 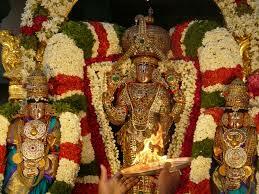 In this temple Lord Shiva is called as lord Arunachaleshwarar or Lord Annamalaiyar. 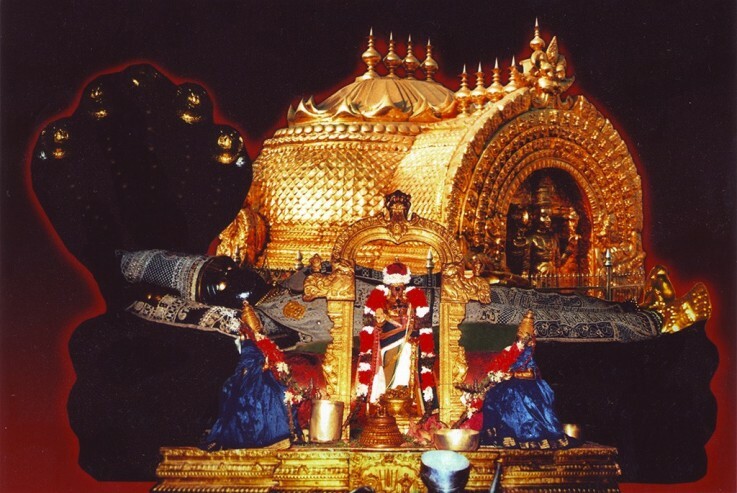 The idol of the deity of this temple is in the form of Lingam and most popularly referred as Agni Lingam. According to the inscription on the temple, this temple was under the control of Cholas in the 9th century and further inscriptions state that this temple was under the Pallava kings before the Cholas. Some of the inscriptions on this temple are written in Sanskrit and some of them are written in Tamil and very few of them in Kannada as well. 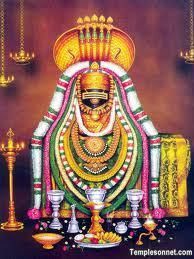 Lord Arunachaleshwarar or Lord Annamalaiyar's consort is Goddess Parvathi who is popularly known as Unnamulai Amman in Tamil Nadu. 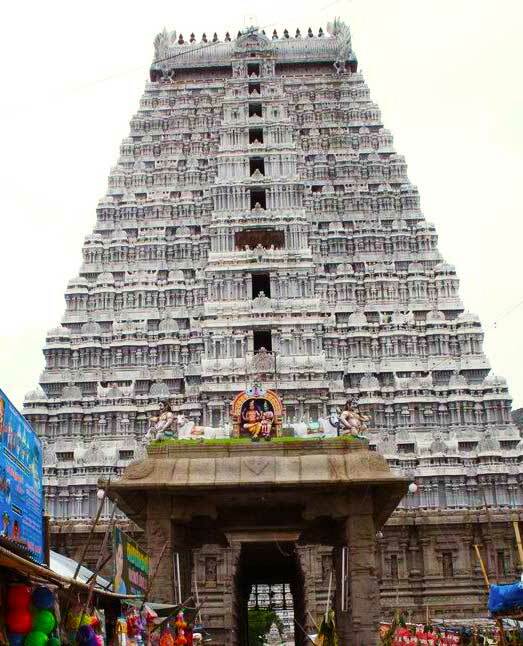 The total area of this Tiruvannamalai Arunachaleshwarar Shiva Temple is 25 acres and it is having nine towers inside the temple. The main tower of the temple is 217 feet tall and is one of the tallest temples in India. 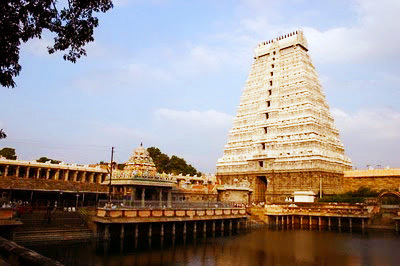 It is said that this Tiruvannamalai Arunachaleshwarar Shiva Temple is built in the 6th century. Every day in this temple is having some special importance and is offered different prayers on all seven days of the week. Many couples also visit this temple for child boon and education as well. 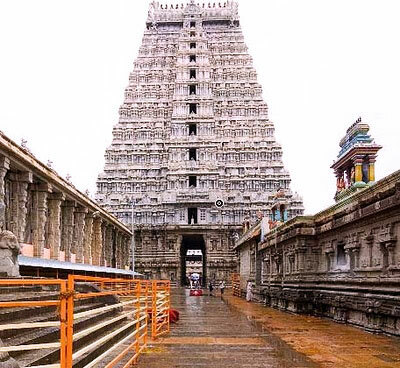 Goddess Parvathi who is the half part of Lord Tiruvannamalai Arunachaleshwarar Shiva blesses with education to all the kids who visit this temple. There is a huge list of festivals celebrated in this temple and in fact the temple is full of devotees all year long and gives you the impression of festival whenever you visit the temple. There are total four brahmotsavas celebrated in this temple every year. Out of all the four brahmotsavas, the one which is celebrated in the month of November or December is considered to be more auspicious and is celebrated for almost 10 days.